Nationwide Barometers are part of the Honiton Clock Clinic and specialise in the restoration repair of anitque barometers and scientific glassblowers. We are also suppliers of a wide range of barometer parts. 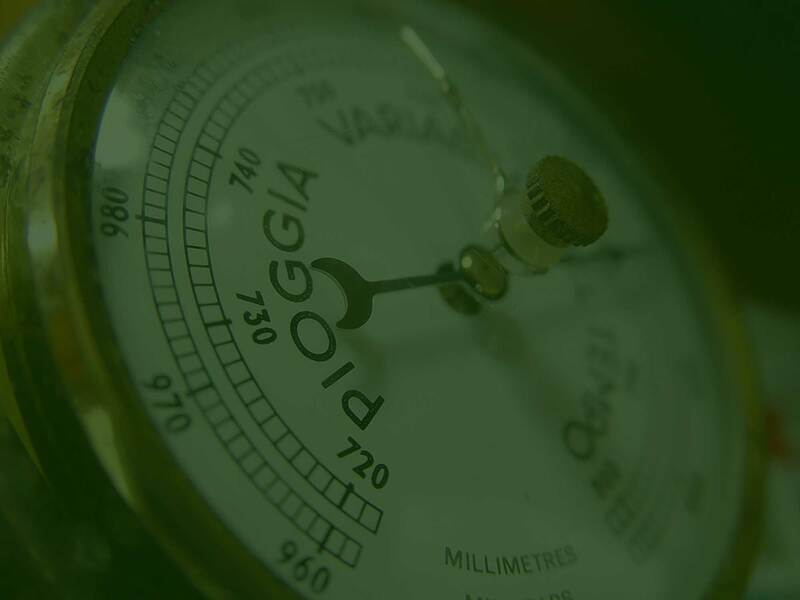 We have been established for over 26 years, so if you have a problem with your barometer, give us a call as we are experts with many expereince. Honiton Clock Clinic, 16 New Street, Honiton. Devon. EX14 1EY. UK.